Presented at #sqlpass summit 2015. 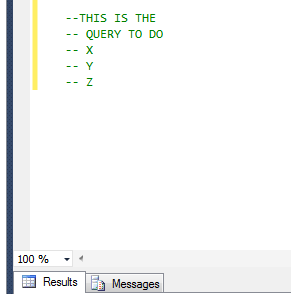 You have a SQL Server reporting services (SSRS) report that has a table which displays some records — but sometimes it can have NO rows; In that case, how to display “There are No rows” message so that it doesn’t confuse the consumer. Go to the preview tab to make sure it’s working and you should be ready to deploy the change! That’s it! Hope that helps. 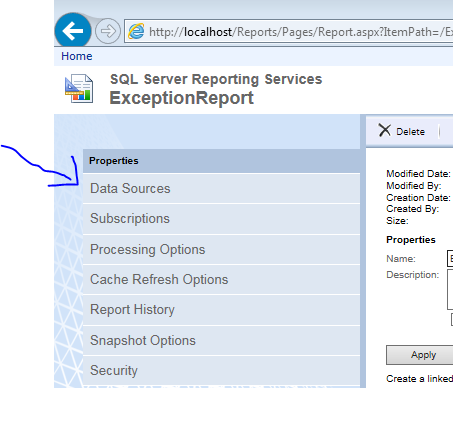 You have your SQL Server Reporting Services environment in native mode — and you want to modify the data source of a report there. Is Truncate SQL command a DDL or DML? Please use comment section! Are you trying to import an Excel file into SQL Server using SQL Server Integration services…And ran into error that has words like “Non unicode” and “unicode”? Then this blog is for you. Well it turns out that things like SQL Server and Excel have encoding standards that they follow which provides them a way to process, exchange & store data. BUT turns out that SQL Server and Excel use different standards. So, the solution is simple right? 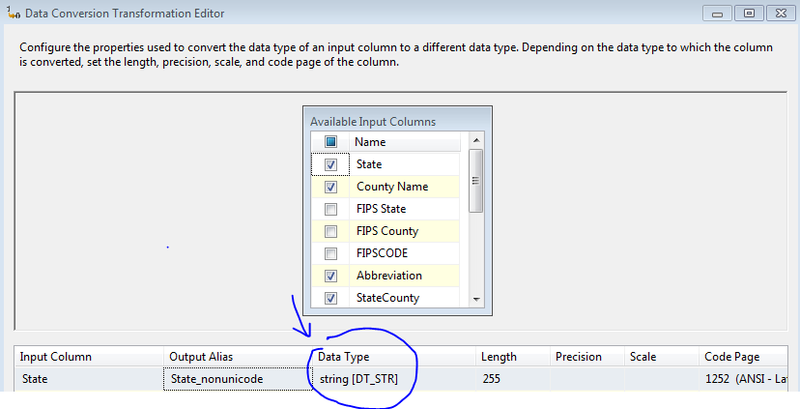 Import the data from Excel into non-Unicode format because that’s what you need for SQL Server. And in the destination task, you’ll have to make sure that the mapping section using the new output aliases that you defined in the “data conversion” step. 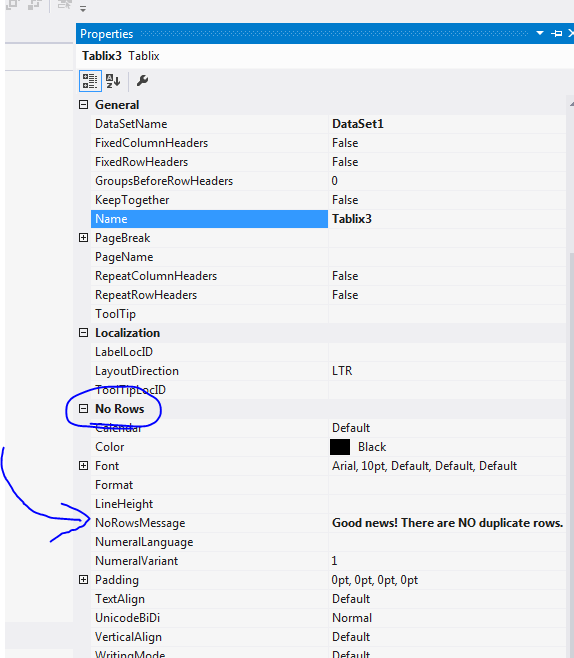 In this post, we learned about how to solve a common error that pops up when you try to import excel file to sql server using SSIS. Hope that helps. I also use this data set to create interactive dashboards on tools like Qlik and Tableau to understand their features. I spend a lot of time writing SQL code — and as a reader of this blog, You might be in the same boat. So any productivity gains that we could get here could go a long way. On that note, here’s a quick productivity tip: Learn to comment/uncomment multiple lines of SQL code using keyboard shortcut. If you are using SQL Server Management Studio, it’s “CTRL-K followed by CTRL+C” for commenting AND “CTRL+K followed by CTRL+U” for uncommenting. If you are using some other Data Management Software tool, I am sure you can find it using their HELP section or googling around. Either ways, these shortcuts go a long way in making you more productive! What is your favorite productivity tip? Qlik sense: How to see Data Load Editor scripts for apps developed by your Team members? So you just joined a Business Intelligence Team and one of the responsibilities include building apps for your business users. Eventually, you would have a need to see Data Load editor scripts for apps developed by other members in the team. So what permission do you need to be able to do that? The short answer is that you need “Content Admin” permission from your Qlik sense admin…But with this access level, you will have access to other developer’s app via QMC. If you need to do this via HUB as well then you will have to change the content admin role. 2) You can duplicate apps on your “my Work” area and see scripts — this is also useful if you want to make changes to published apps that are out there. I hope this helps you resolve the permission issues and help you collaborate with your team members! I saw this ad on a highway earlier today and my reaction: why would I switch to a network that has just “96%” coverage. …instead of converting a potential buyer, this ad actually made me more nervous. You know why? Its a case of what I like to call “data puking” where you throw bunch of numbers/stats/data at someone hoping that they will take action based off of it. So what would have helped in this ad? It would have been great to see it compared against someone else. Something like: we have the largest coverage compared to xyz. My ATT connection is spotty in downtown areas so if it said something like we have 96% coverage compared to ATT’s 80% then I would have been much more likely to make the switch. Takeaway from this blog: don’t throw data points at your customers. Give them the context and guide them through the actions that you want them to take. How to add Sparkline data visualization to Google spread sheets? 1. Google has an inbuilt function called “SPARKLINE” to do this. 2. Sample usage: =SPARKLINE(B2:G2) — by default you can put line chart in your cells.